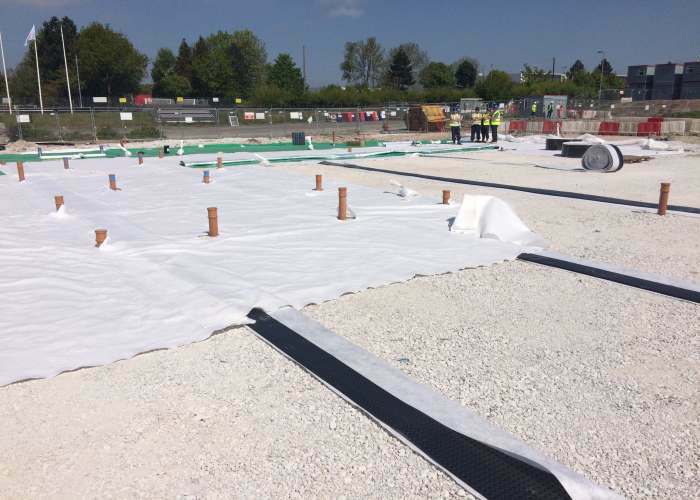 Delta Membrane Systems Limited offer a comprehensive range of ground gas protection solutions along with its structural waterproofing solutions. 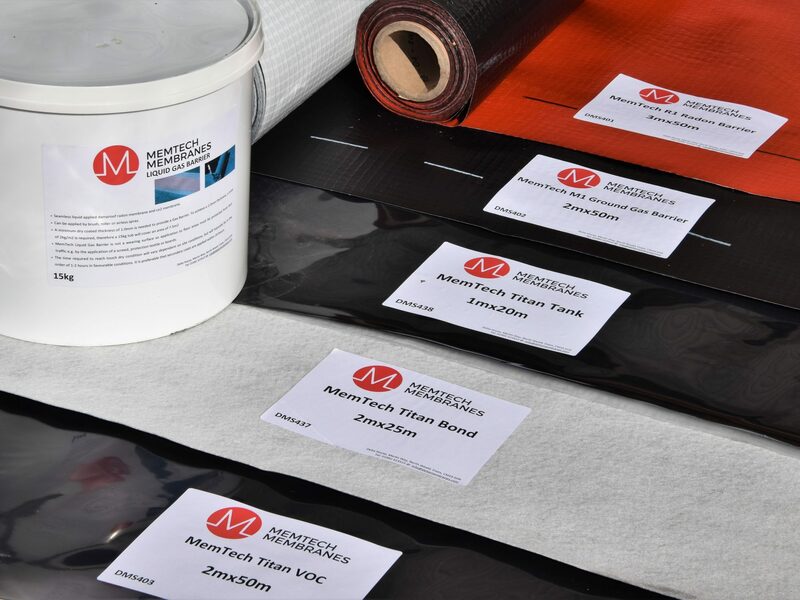 From our Memtech ground gas membranes to waterproofing systems, our product range is designed to deal with all ground gas, contaminants and waterproofing related problems. Greater emphasis on appropriate gas protection measures have been brought about by the issue of BS 8485: 2015 – Code of Practice for the Design of Protective Measures for Methane and Carbon Dioxide Gases for New Buildings. All ground gas (Methane, Carbon Dioxide, Radon, VOC’s, along with others) protection systems should be designed in accordance with the most up to date Guidance and Regulations. Attention is drawn to CIRIA C665, C716, C735, C748 and BS 8485:2015. 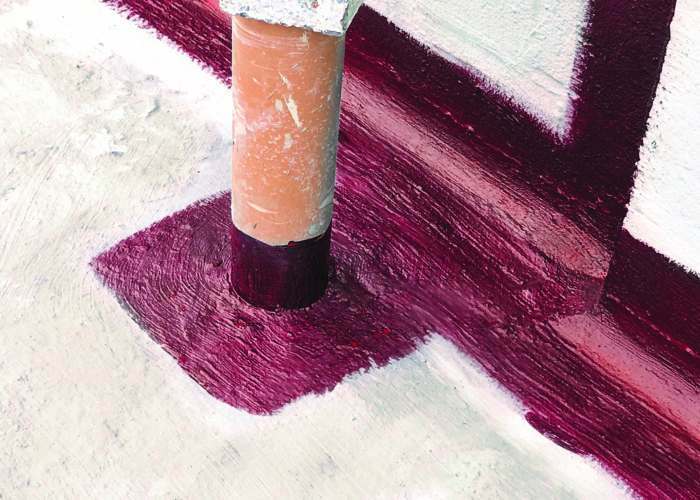 In addition there are specific requirements for building warranty providers such as NHBC. Radon is a naturally occurring radioactive gas found in many structures. Radon is the second largest cause of lung cancer in the United Kingdom (second to smoking). 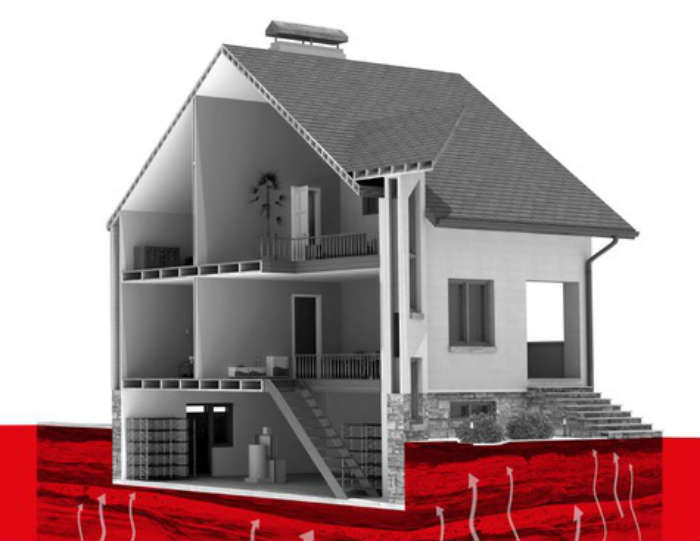 Radon accumulates in buildings through cracks in rock or sub-soil caused by atmospheric pressure. Radon is frequently found in homes and workplaces, which is why Radon should always be identified if your site is in a radon risk area. 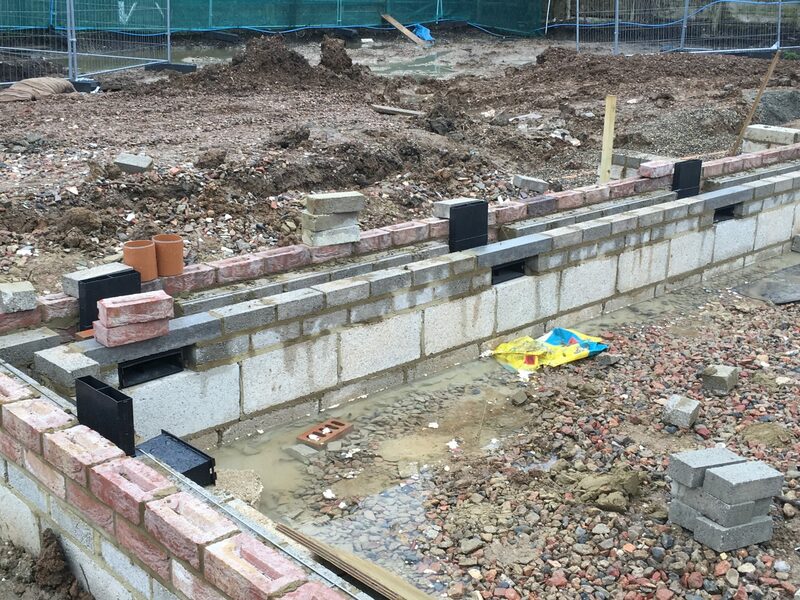 To find out if your project/property/structure is within a designated Radon area log on to Public Health England (PHE). Radon levels vary in concentration. Whilst radon is found in open air (in very low concentrations), when it enters an enclosed spaces, such as buildings and basements, it can accumulate in high concentrations. 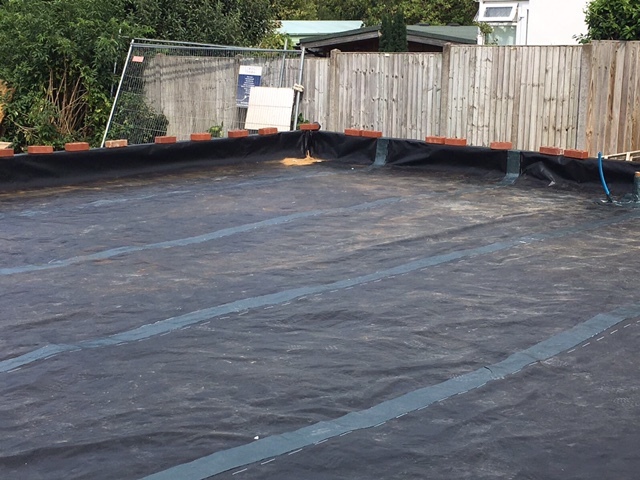 Delta Gas Barrier System Radonsperre, Memtech M1 & R1 Membranes and Memtech LGB are suitable solutions. The production of Landfill Gas is a recent problem; prior to the Clean Air Act 1956 all domestic waste was burnt. Organic waste produces gases. All waste (industrial, domestic and demolition) generate large quantities of Landfill Gas. Landfill Gas is caused by bacteria. The gases produced are Methane (CH4) and Carbon Dioxide (CO2). Carbon Dioxide and Methane are colourless and odourless Gases. Trace gases found in landfill tend not to represent a health hazard; however the distinctive landfill odour is caused by these types of trace gases. Ground Gas is predominately Methane (CH4) and Carbon dioxide (CO2) which presents a similar risk to that of Landfill Gases. Ground Gas is formed by man-made and natural occurrences. 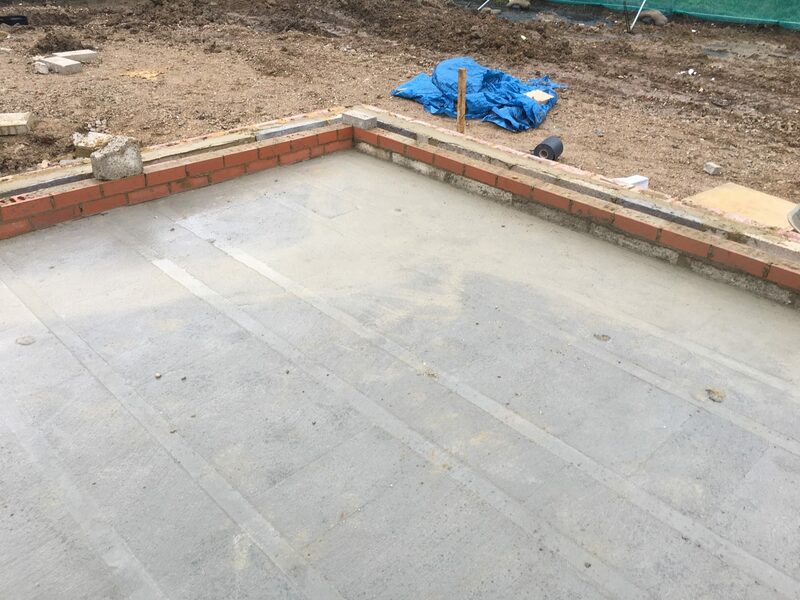 Building Regulations state that proper precautions should be taken to prevent danger to health and safety when building on contaminated land. Carbon Dioxide is commonly found in landfill, contaminated industrial sites or coalfields. Carbon Dioxide is a colourless gas that can result in asphyxiation when present in high levels. Methane is an odourless explosive and flammable gas that is commonly found in sewage treatment localities, peat bogs, landfill and mining sites. Methane can ignite at levels as low as 5%. For suitable gas protection membranes for Methane and Carbon Dioxide in accordance with Table 7 BS 8485: 2015 Methane & Carbon Dioxide Permeability must be below 40ml/day/m2/atm (BS EN ISO15105-1manometric test method). 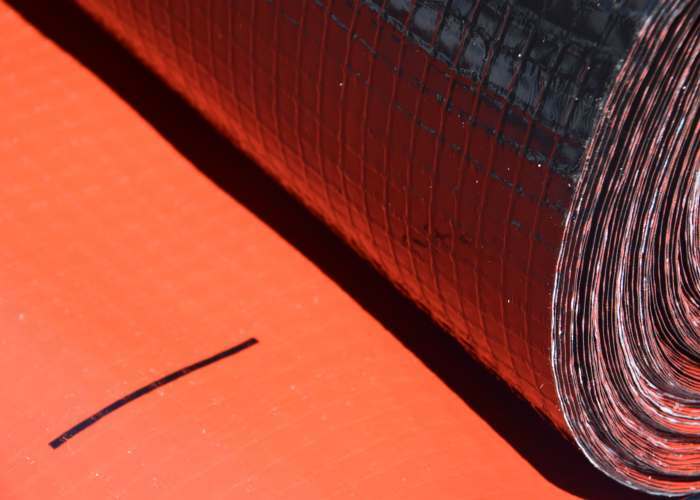 Memtech M1 gas barrier, Memtech LGB (liquid applied) gas barrier comply with the requirements of Table 7 BS8485:2015. Volatile Organic Compounds (VOC’s) are generally organic compounds that are volatile under normal environmental conditions, they can be found in the ground in solid, liquid or gaseous form. 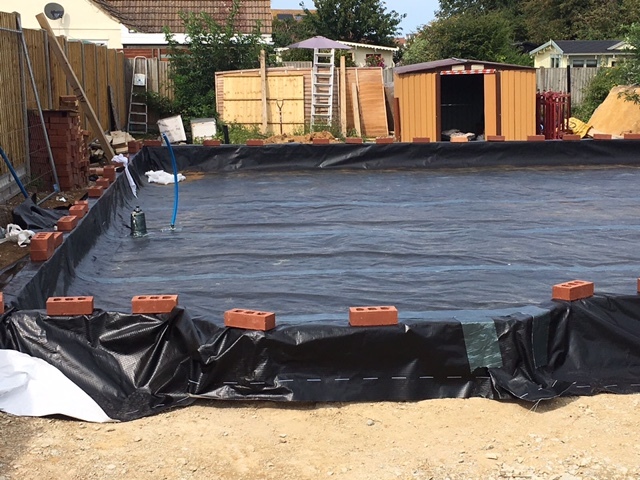 Some of the frequently encountered VOC’s on building sites on contaminated land are Benzene, Toluene, Chlorinated Solvents and Ethers. The code of Practice provides a solution choice flow chart and appropriate gas protection measures should be selected using this method based on the CS of each site. The design requires 3rd party verification along with installation monitoring in accordance with CIRIA C735. Installation should be carried out by trained operatives. 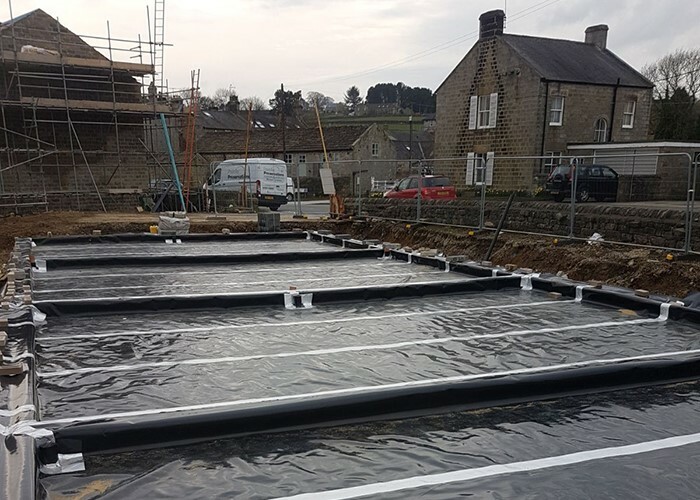 Always ensure your gas protection products offer a safe solution for the protection of buildings, adhere to the appropriate standards and Building Regulations. 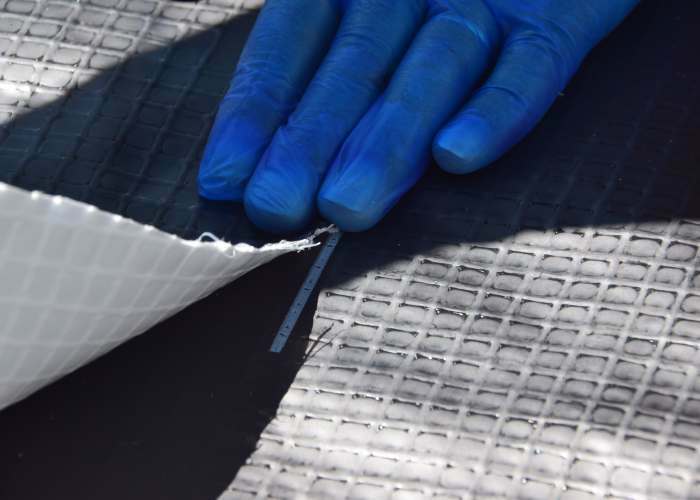 For help and assistance in selecting the most appropriate gas protection solution from Delta Membrane Systems Ltd contact our technical department on 01992 523523 or email technical@deltamembranes.com.